About the Chippewa: The Chippewa moved from the eastern Great Lakes region to the northern Great Plains in the 1600s, at about the same time as the first French traders and missionaries. The Chippewa, who called themselves Anishinabe, became heavily involved in the fur trade late in the 17th century. Over-trapping and pressure from the Iroquois incited the Chippewa to move into Wisconsin and Minnesota. The Tribe continued to move west and acquired horses by the 18th century. Horses allowed the Chippewa to shift their diet from wild rice towards hunted buffalo. The Chippewa failed in their attempt to establish a native state in Manitoba, Canada in 1868. In 1882, the Turtle Mountain Band requested official recognition from the U.S. government. History of the Reservation: The Chippewa received the 10 million-acre Turtle Mountain Reservation in 1882. Two years later, the federal government decided that most of the population was from Canada and drastically reduced the size of the Reservation. After years of legal wrangling, the federal agreed in 1904 to compensate the Tribe for the confiscated land. 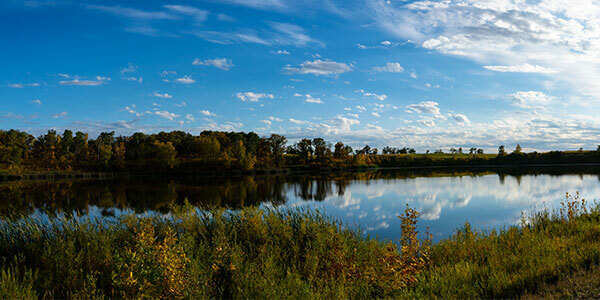 The Turtle Mountain Chippewa received one million dollars, or 10 cents per acre, for their land. The Burke Act of 1906 allotted land back to the Tribe. 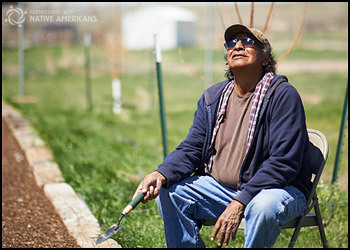 Because there was not enough land inside the reservation, the allotments come from the public domain in South Dakota and Montana, far away from the Turtle Mountain Reservation. Many of the Chippewas that moved to the allotments never returned to Turtle Mountain. Life on the Reservation: Turtle Mountain has attracted several businesses to the Reservation. A Bulova watch factory, a shopping mall, an industrial park, a casino, and the construction industry all employ residents. In addition, Tribal programs, the Indian Health Service, the Bureau of Indian Affairs, and the school all provide jobs to tribal members. However, this economic activity is not enough to bring Turtle Mountain out of poverty: one resident Chippewa in three is jobless and resident tribal members live on $4,681 per year. How can I help? Turtle Mountain on the map: Rolette, North Dakota. Tribal enrollment: 25,000 enrolled members, 7,101 residents.